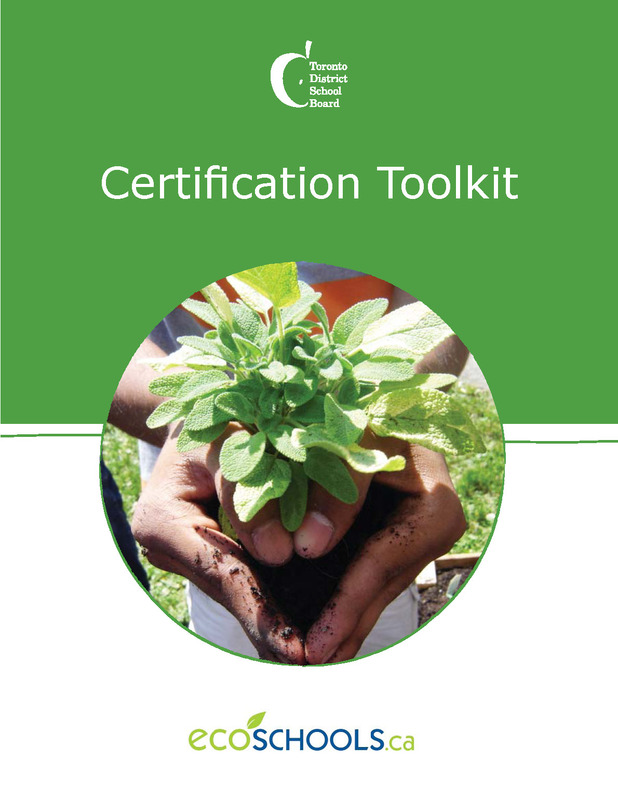 The Certification Toolkit brings together in one place all of the "tools" that schools require to help them access the services, materials, and equipment needed to become a certified EcoSchool. Click here to view and download each individual tool by section. This resource describes a wide range of activities that our schools undertake to make their EcoSchools program engaging and inspiring. Its richness will provide food for thought and ideas for action for years! Its 74 pages are full colour, crammed with photos and brief descriptions of the purpose and impact of each activity, plus tested implementation ideas. Available only online. Click here to view and download Best Practices by sections. This guide, developed by Evergreen and the Toronto District School Board, provides design professionals, educators, construction staff, and school communities ideas and practical details for discussing and planning outdoor kindergarten play environments that connect children to nature. Developed by Evergreen and the Toronto District School Board, this resource will help schools design for increased shade to protect students and staff from ultraviolet radiation (UVR) and to shade school buildings to save energy and make them more comfortable. Tips for involving the school community in the design process, surveying user needs, completing a site analysis, creating site plans and developing a fundraising strategy are included. This guide provides suggestions for a team of students (working with helpful school staff) interested in using Al Gore's An Inconvenient Truth to mobililze the school community to respond to climate change.